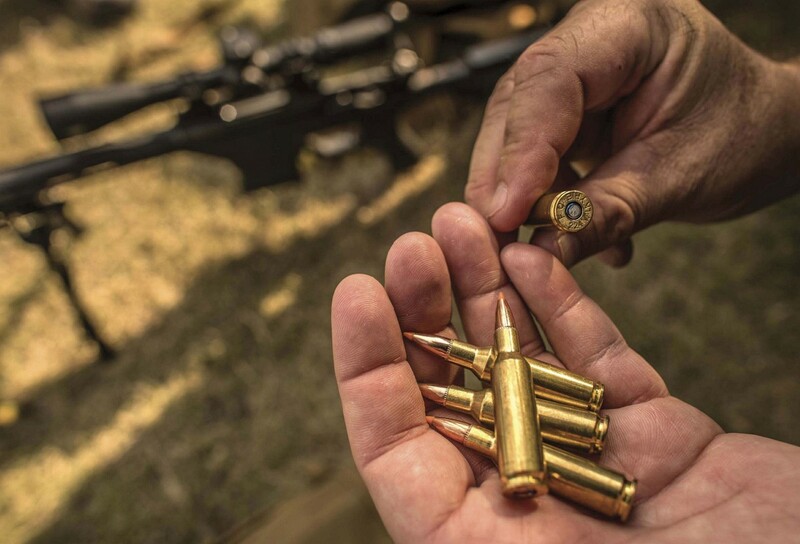 The.224 Valkyrie was designed around the 90-grain Sierra MatchKing bullet and delivers a muzzle velocity of 2,700 fps, keeping it supersonic out to 1,300 yards. 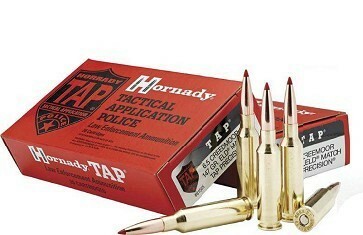 The 6.5 Creedmoor is based on the.30 T/C cartridge. 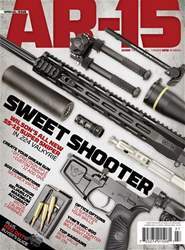 It’s shortened to leave enough room in an AR-10 magazine, so the bullet can be seated properly. 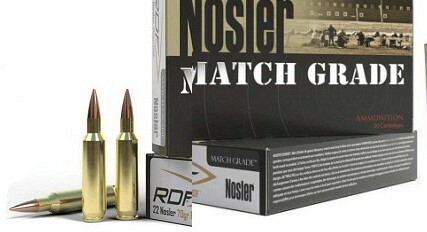 The case of the.22 Nosler has little taper, is the same length as the.223/5.56mm, yet has the shoulder set back a bit to prevent a.223 from chambering in a rifle set up for the.22 Nosler.